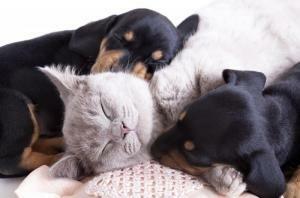 In recent years, due to global concern of animal transmitted diseases, many countries from around the world issued strict regulations concerning pets brought into their territories. For example the EU requirements of its member states currently require a series of permits and inspections before importation of any animal into its territory. Sounds complicated? Not necessarily, the key to success in flying a pet is knowledge and time. Knowledge - it is important to know, ahead of time what the latest requirements of the destination country are. 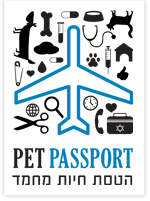 Flying a pet without the required documents and certificates may cause the pet to be denied entry into the destination country. Time - because some of the medical requirements take some time (laboratory tests) and some countries require a waiting period after vaccination. We recommend starting with the flight process about six months in advance, in order to avoid unnecessary pressure and, in some case, even the postponement of the departure date.